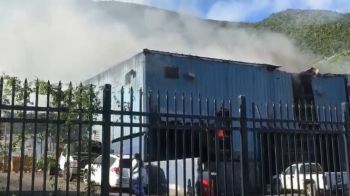 ROAD TOWN, Tortola, VI – A fire that erupted at the Pockwood Pond garbage incinerator on Monday, November 26, 2018, has been brought under control and the public is currently being advised to use the dumpsite on the hill, above the incinerator, where incoming waste will be land-filled in the interim. 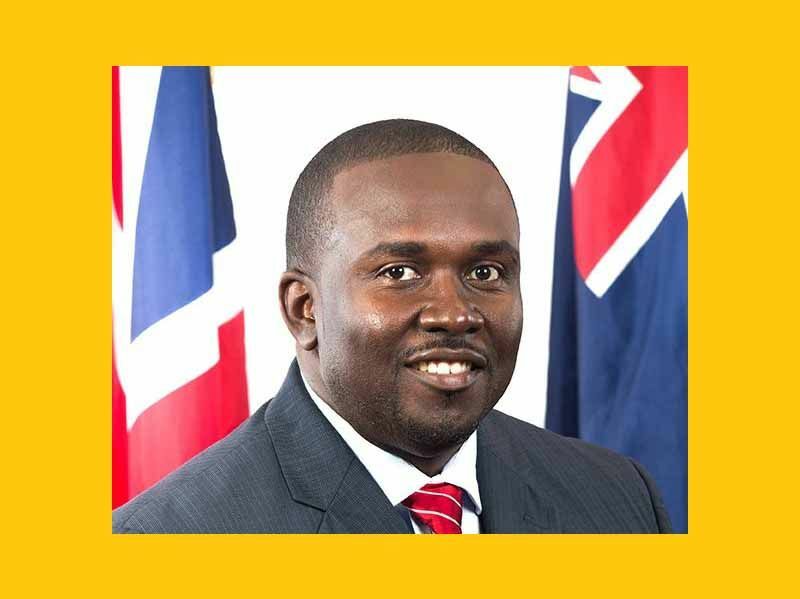 This, according to newly installed Minister for Health and Social Development, Honourable Marlon A. Penn (R5), who in a Government Information Service (GIS) press statement, issued yesterday, November 28, 2018, said that technicians are scheduled to arrive by the end of this week to assess the damages to the incinerator and equipment. Chief Fire Officer, Mr Zebalon McLean had, the day before, on November 27, 2018, said that communities on the western end of the Territory are not in any danger with the fire at the incinerator at Pockwood Pond. He had related too that the fire is under control and that the BVI Electricity Corporation (BVIEC) assisted his team with pressurized water systems. The Chief Fire Officer said that heavy equipment is also being used to separate the materials in an effort to contain the fumes and smoke. Water is also being used to extinguish the burning materials. He confirmed too that despite earlier reports, the cause of the fire is still being investigated. who will be running NHI in the BVI??! !